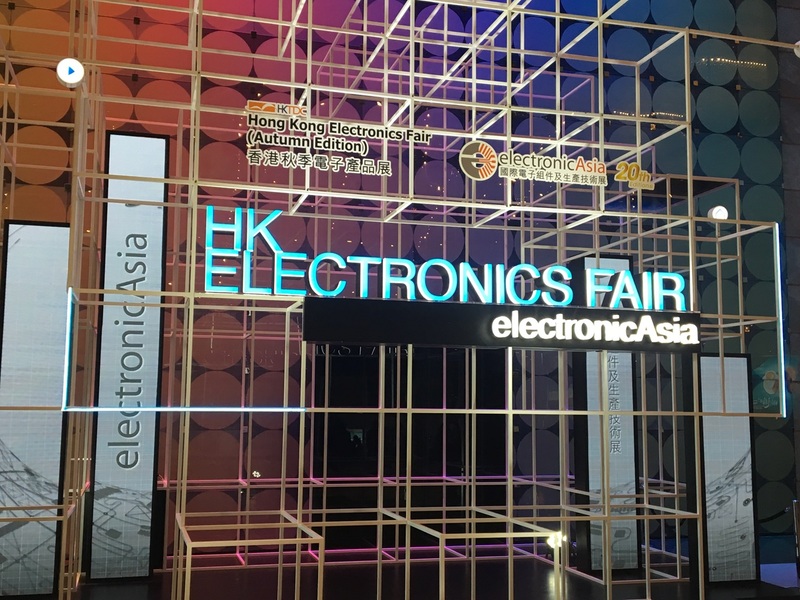 Archive by Category "Event Management"
Hong Kong Electronics Fair (Autumn Edition) will be held on 13-16 October 2017, and is organised by the Hong Kong Trade Development Council (HKTDC) and to be held at the Hong Kong Convention and. Funky Media attended the EMF Hong Kong 2017 – Epsorts Music Festival. 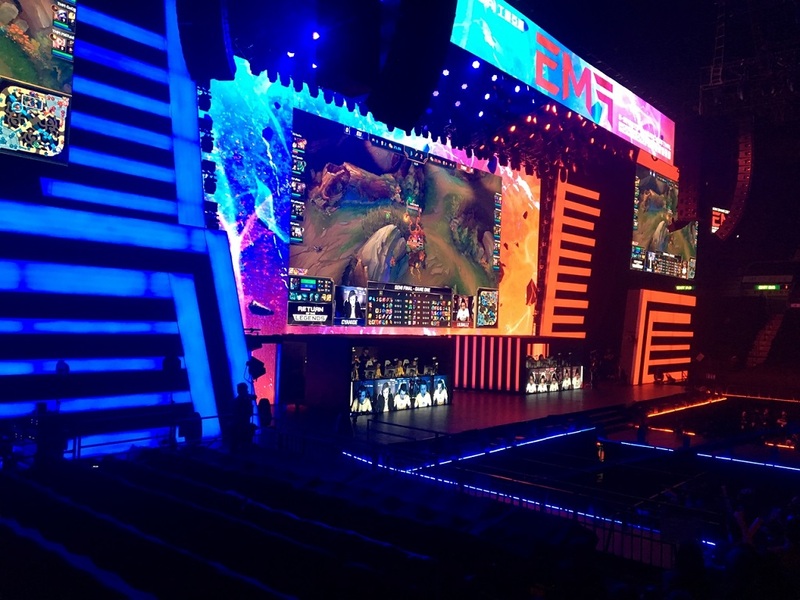 Hosted at the HK Coliseum (Hung Hom District) and organized by Cyber Games Arena, it’s Hong Kong’s first. Razer™, the leading lifestyle brand for gamers, is launching its latest concept store in Hong Kong at 1 Cannon Street in Causeway Bay. 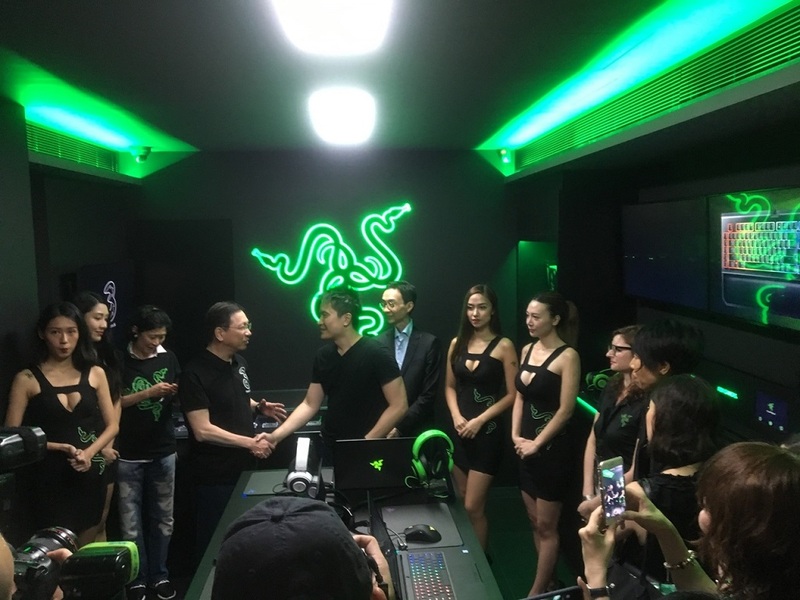 RazerStore Hong Kong is an alliance.